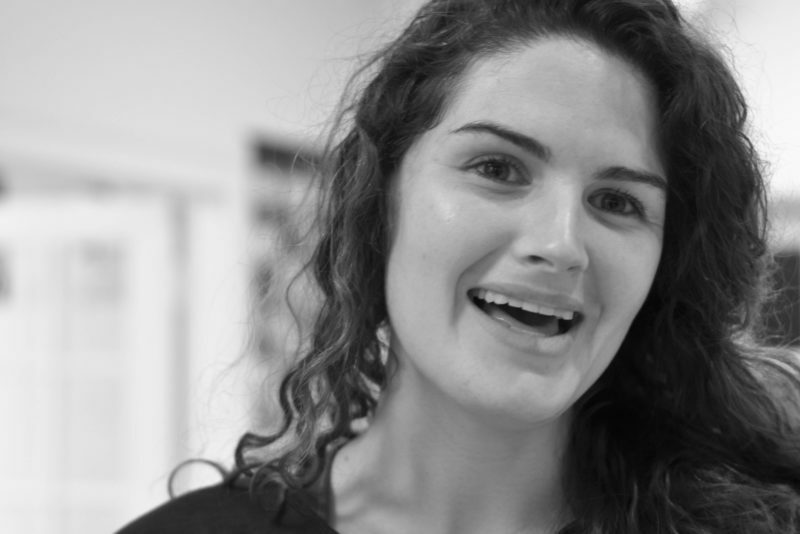 Katherine Wilkinson is a director, creative producer, and teaching artist based in NYC. Katherine has spent the last decade creating new ensemble-driven performance throughout the US and abroad. Her work has been seen in Australia, India, Japan, Greece, Mexico, and England. Katherine is the founder and producing artistic director of Gale Theatre Co. As a music video artist, Katherine's work has premiered on Billboard and Vice. Katherine holds a BA in Performance Studies from UNC-Chapel Hill and is currently pursuing her MFA in Directing at Columbia University.